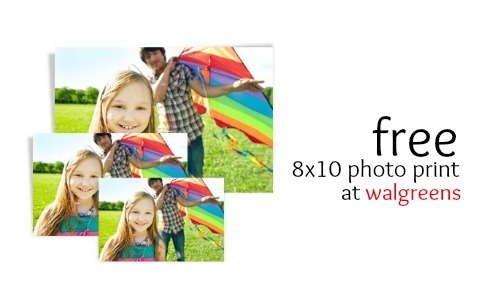 Here’s a fun deal from Walgreens where you can get a FREE 8×10 photo print! Enter code FREE2PRINT at checkout to get this deal. Once you choose your photo and enter the code, you can choose to pick the photo up for FREE at your local Walgreens. Grab a frame and this would make a great Mother’s Day gift! Coupon code is valid through 5/9.